The last opera composed by Mozart, it premiered on 6 September Protected content , three months before his death. It is also the first opera, and the first activity, that I published with this group more than five years ago, in October Protected content , so it is a bit special for me. I had thought I would end up alone in La Monnaie, instead it was the beginning of long story of discovery about opera and of great friendships. The opera itself is beautiful - we have a great cast with Anna Bonitatibus and Patrizia Ciofi. 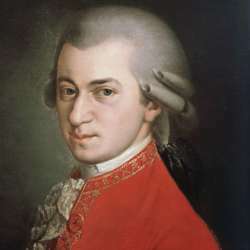 The photo of the activity is a portrait of Mozart.